https://pmsolutionpro.com/three-3-project-business-management-books/ Improvements to project management human dynamics starts with the quality of its resources. The qualifications of the resource influence the outcome of the endeavor. Like it or not, perception must be managed because it is how others see another. 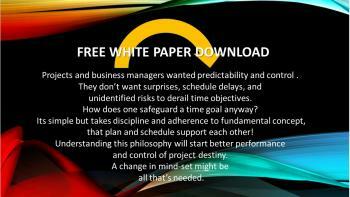 FREE WHITE PAPER From PM Solution Pro (https://www.pmsolutionpro.com) “Remember this! Plan to Schedule, Schedule to Plan” underlines the misconception plaguing all fields of management. 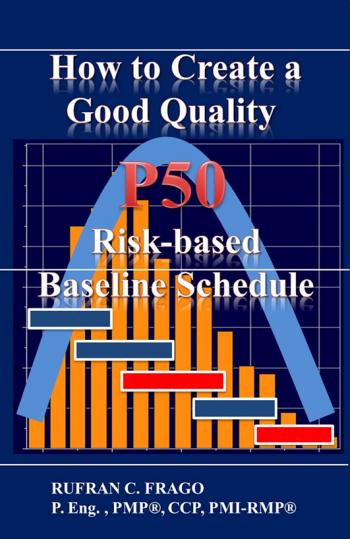 It briefly explains that a clear line of sight must always exist between risk-based planning and risk-based scheduling. It proves that the two, although distinct, are mutually interdependent processes. The big word of advice to all practitioners: Don’t try to separate the two! Let us have a discussion. Conception bring us to a time before any recorded execution plan and schedule. It is the zero point in time where the fate of the project is most uncertain. 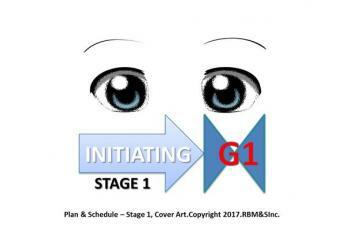 From this origin comes initiation or Stage 1. A feasibility study and a business case becomes the primary foundation of stage 1. It has to be strongly aligned to the business overall strategy. If it is not, it is best to kill the project before it takes further roots. Project planning and scheduling processes follow a management framework called the Project Implementation Model (PIM). Such model divides the project into sub-boundaries called stages, gates, or checkpoints. Does not really matter what proprietary term they call it. Company Y can call it Y-PIM (Company Y Implementation Model). Construction firm ABC might call theirs ABC-PIM. Company ABC can call it any name because the name will not affect the framework’s gated process effectiveness. A project management framework is important in effectively managing projects. 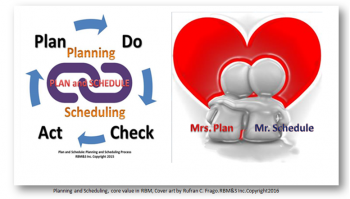 Planning and scheduling management framework is essential in managing plans and schedule. 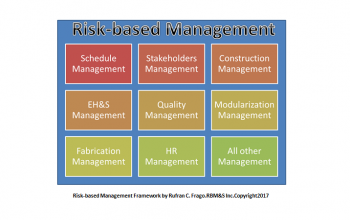 An engineering management framework governs engineering works as does a safety management framework provide standards and guidance to all safety works. 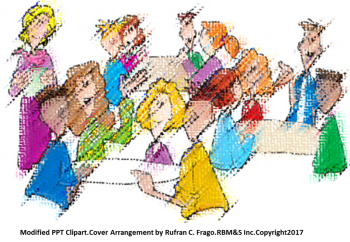 Interactive Planning (IAP) is a methodology used by projects to engage important stakeholders and subject matter experts in a facilitated workshop setting. The engagement process is through collaborative discussion of project plan and strategy to develop a reliable, complete, and successful project schedule. Interactive Planning is also widely known as Participative Planning (PP). The engagement process is through collaborative discussion of project plan and strategy to develop a reliable, complete, and successful project schedule. 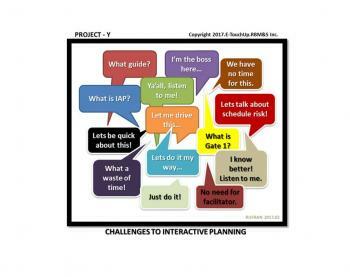 Interactive Planning is also widely known as Participative Planning (PP). All of us have seen the aftermath of those who defied the traffic sign “Drive slowly! Do not exceed the speed limits" or "Slow down, dangerous curve." As you drive on the highway, you begin to recognize that many drivers just ignore the speed limit and drive 10, 20, or sometimes 30 kilometers per hour over the limit. Everyone knows that speed kills, and seeing someone traveling above the limit makes us question how any intelligent person can commit such a reckless act. It is one of the number one ways to cause or get into a car accident.